This is classic baby food, of course, but despite this fact – or precisely because of it? – and because Louise literally smacks her lips when she eats it, I think it does deserve a post. 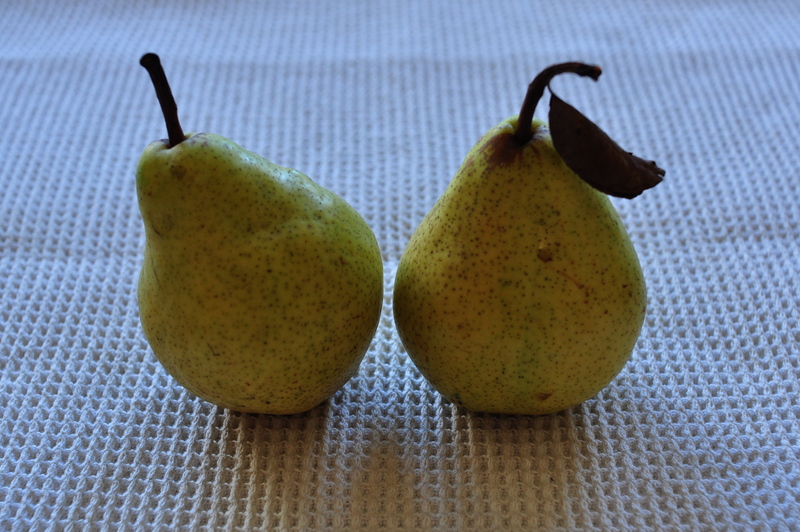 Thinly slice pears. 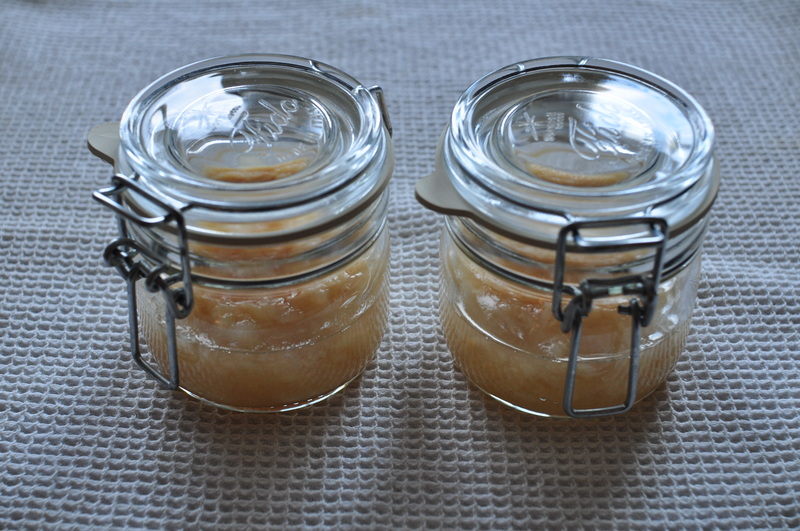 Place in small saucepan with just enough water so the pear slices don’t burn before they start releasing their juice. Add cinnamon stick, ginger, and lemon rind. Cover with lid and let stew for about 25 minutes. Let cool and mash with a fork. This entry was posted on 7 October 2010 at 12:16 and is filed under Children. You can follow any responses to this entry through the RSS 2.0 feed. You can skip to the end and leave a response. Pinging is currently not allowed.